The George Eton pub quiz is hosted by professional singer Grace. The quiz is known around the area as a great night out and you are guaranteed a warm welcome. 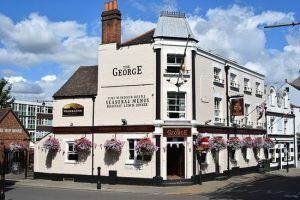 Inside this delightful Georgian pub you can enjoy a large selection of our award winning beers and much more.